In order to remain competitive in a global market, many companies find themselves operating in areas with significant geopolitical instabilities. In many cases, companies play a tenuous game of risk vs. reward. Fortunately, Six Maritime is poised to take on the unique challenges associated with the most inhospitable business climates. 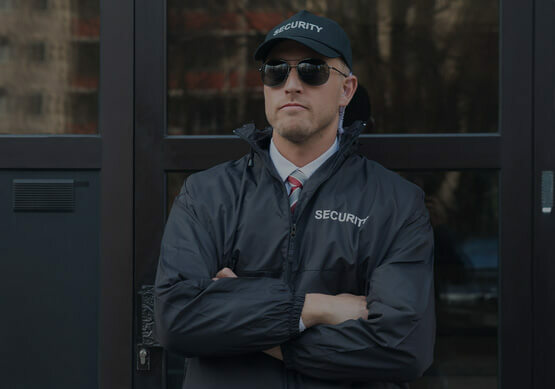 Six Maritime is fully capable of providing comprehensive security plans along with the manpower and oversight to effectively implement and sustain a robust security presence to ensure your company’s mission success. Six Maritime began with a focus on the maritime realm, which provided us access to the farthest corners of the globe. This international influence provided a conduit for the company to rapidly diversify and develop a unique host of specialized capabilities designed to counter complex security problems. Six Maritime’s most valuable assets are its diverse and highly qualified core of world-class operators, master trainers, consultants, foreign language speakers and technicians. We have carefully selected members from most elite branches of the United States Armed Forces, Law Enforcement Agencies and recruited experts from around the globe. This broad spectrum of talent enables us to remain agile and rapidly tailor our services to the specific demands of our clients.